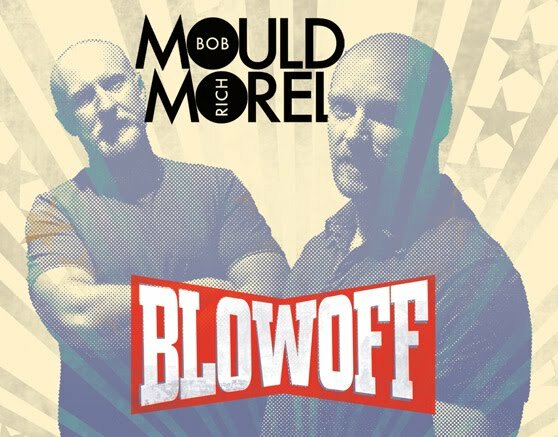 It's a wonderful treat when indie rocker Bob Mould and remixer Richard Morel join together to form the duo Blowoff, and their latest round of touring isn't all that long, but it hits all of the major cities. This includes a stop at New York City's Canal Room on June 25. 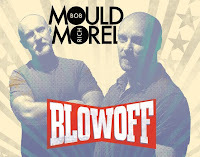 Check out the full (very short) list of tour dates after the jump.